Okaaspain, tienda online de zapatos Blucher en serratex estampado tipo pitón. > Toddler girl>Oxford shoes>Autumn winter canvas LACES UP shoes with snake print design. Autumn winter canvas LACES UP shoes with snake print design. 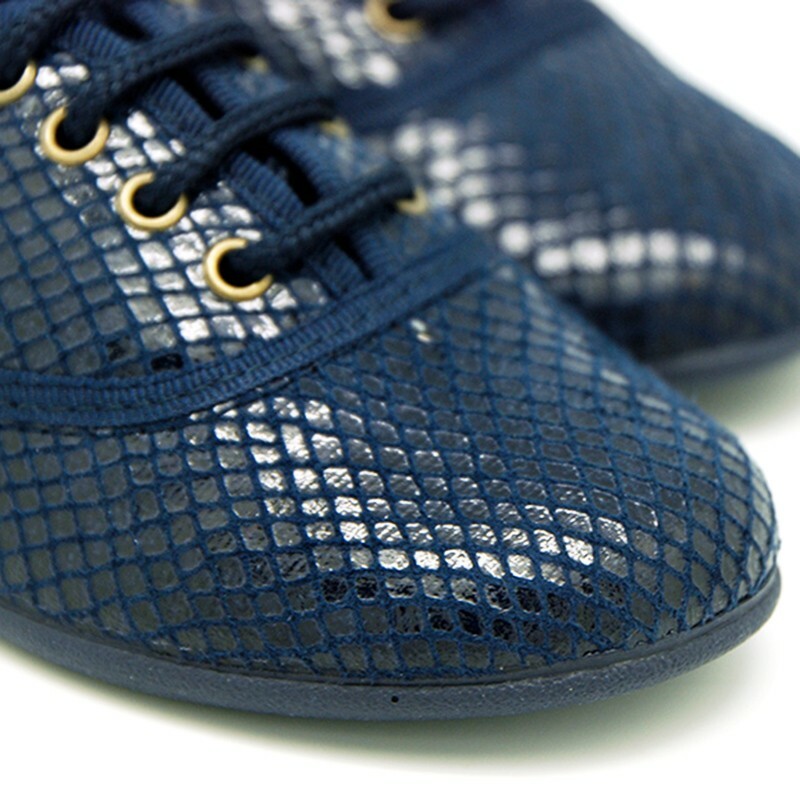 Autumn winter canvas Oxford LACES UP style shoes with snake print for girls. More info about Autumn winter canvas LACES UP shoes with snake print design. Autumn winter canvas Oxford LACE UP style shoes with snake print design for toddler girls and moms too. Animal print are very trendy this autumn winter. Really smart to dress!. Mix and match with every garment formal or more casual this autumn winter. Made up of 100% high quality natural autumn winter canvas with print design. With shoelaces closure for a better grip. Fully lined and padded footbed, which facilitates the natural good perspiration of their feet. Outsole made up of non-slip high quality rubber and totally flexible in order they can walk without problems. Available in 1 color. Range of sizes: 25-41. SIZING REGULAR. 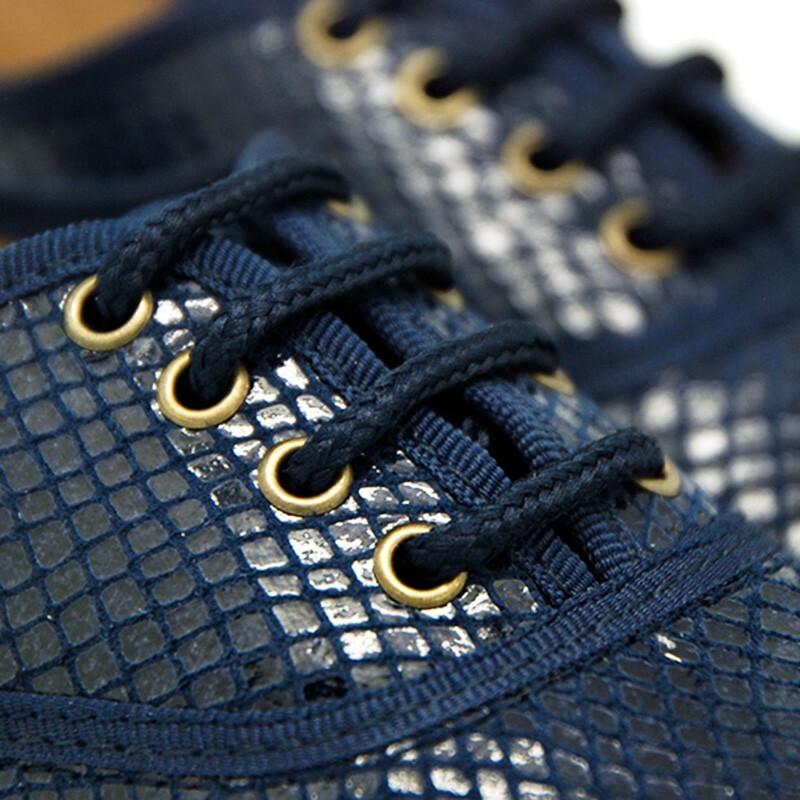 Data sheet about Autumn winter canvas LACES UP shoes with snake print design. 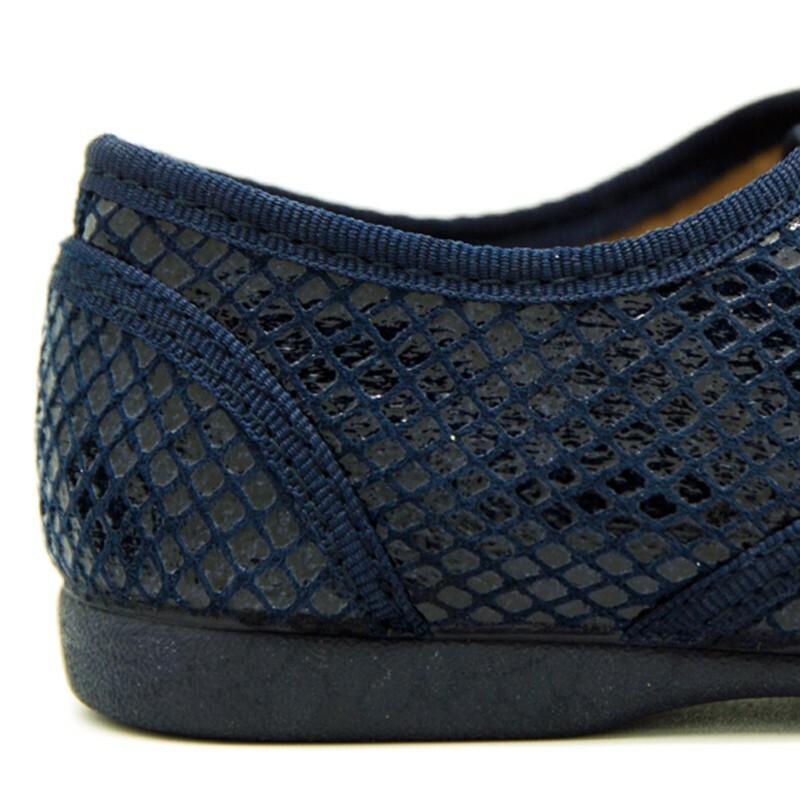 Medidas sobre Autumn winter canvas LACES UP shoes with snake print design.